Employer's note: Can work out of our Boston Office as well. Productive Edge is a Chicago-based leader in digital transformation. As digital business consultants, we focus on digital strategy, customer experience, operations improvement, and product & services enablement. How do we do this? Through launching solutions for Data and Artificial Intelligence (AI), Intelligent Automation (IA), Internet of Things (IoT), and Cloud Native Solutions. Sounds fun, right? It gets better...and that’s where you come in! Productive Edge offers the dynamic opportunity to use your talents in a progressive, highly-collaborative environment that values innovation and creativity. We are a culture that stays on the cusp of today’s developing and emerging technologies. Our passion, ingenuity, and dedication sets us apart from other consultants (as does our modern work atmosphere with fun outings, foosball, stocked fridge and other activities). Because we work with and develop solutions for some of the world’s most exciting brands, we are actively searching for individuals who are ready to change the way the world operates. 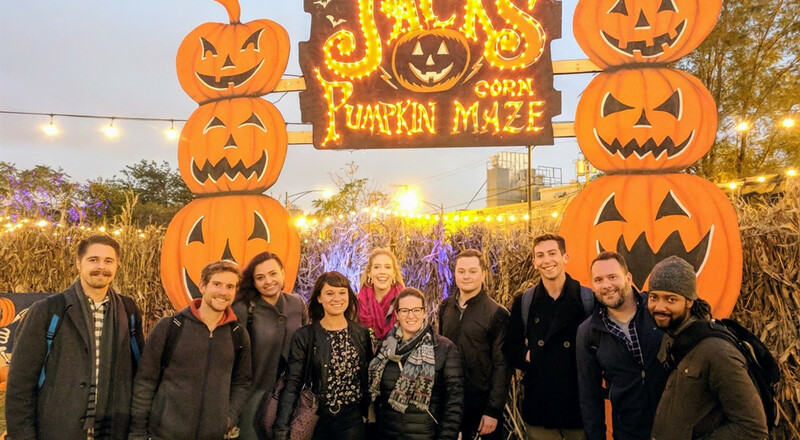 And if that’s not enough, Productive Edge has been featured as one of Chicago’s 101 Best and Brightest Companies to Work For, included in Crain’s Fast 50, and is a regular on Inc. 5000. Since opening our doors in 2008, we, as a company, continuously make an effort to ensure we are always are thinking about those around us and how we can make an influence on their life. Culture is not a deliverable nor something you can fake. Culture is something that is happens organically, an ongoing learning process, based on how people interact, communication, learn, perceive, grow and bond with those around them. We wholeheartedly believe that our employees are the #1 reason we are a leader in this ever-so-competitive landscape, and we make it an utmost priority to make sure we are always working to positively influence every team member that is part of the PE family. 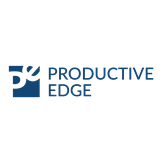 Want to get notified about new jobs at Productive Edge?